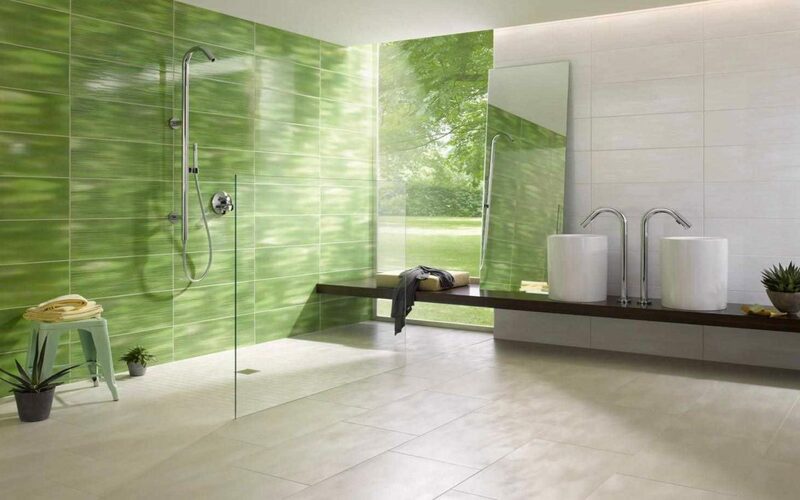 When tiles are the backdrop of your bathroom, you don’t want mould on the grout to let you down. Keeping your tiles and grout clean brings a shine and sparkle to the entire room, providing a beautiful backdrop that brightens the whole room, giving everything a warm & luminous glow. Cleaning tile grout is quick and easy, so just follow these few steps below to bring your grout back to life. 1. Fill a spray bottle with a half-and-half solution of vinegar and warm water. 2. Spray the solution on the grout & let it stand for five minutes, and then scrub it with a stiff brush. For those hard to reach areas, a hard headed toothbrush is ideal. 3. To bring even more cleaning power to your tiled areas, cover the grout lines with a paste of baking soda and water, & then spray on the vinegar solution mentioned previously. This will nicely Re-Sparkle your grout and tiled areas. 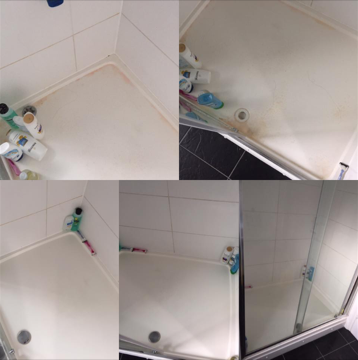 In our next How To, we’ll show you how best to Re-Sparkle the sealant around your baths, shower units and sinks.